Manitoba's attorney general wants protection orders in cases of domestic violence to now include a mandatory ban on weapons. Manitoba's attorney general is now reviewing whether to include a mandatory gun ban on all protection orders in cases of domestic violence. 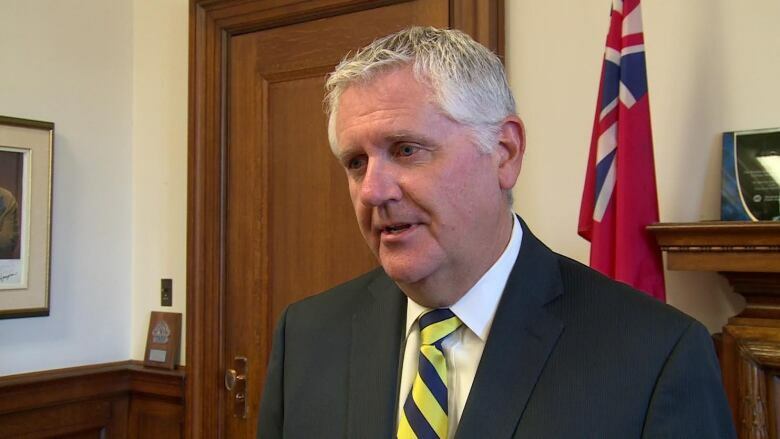 Manitoba Justice Minister Gord Mackintosh told CBC News the proposal is one of the top changes he will consider as he attempts to strengthen provincial laws to make protection orders more accessible and effective. "This really should be examined as part of the changes that we're going to usher in for protection orders," Mackintosh said. "It is one of the important questions that have to be addressed. We've got to do everything we can do to end this terror." Mackintosh announced the review following the homicides of two Winnipeg women last month. First, Selena Keeper was slain outside her North End home. Her estranged boyfriend is charged with her homicide. Earlier, she'd applied for a protection order against him, but it was denied. Camille Runke was gunned down Oct. 24 at her St Boniface workplace. Her estranged husband Kevin Runke fatally shot himself two days later after police tried to pull him over near St. Malo, Man. Camille had a protection order against Kevin. That order did not ban him from owning guns, despite the fact that when she applied for the protection order, she noted that he had access to guns and she was afraid he would use them against her. 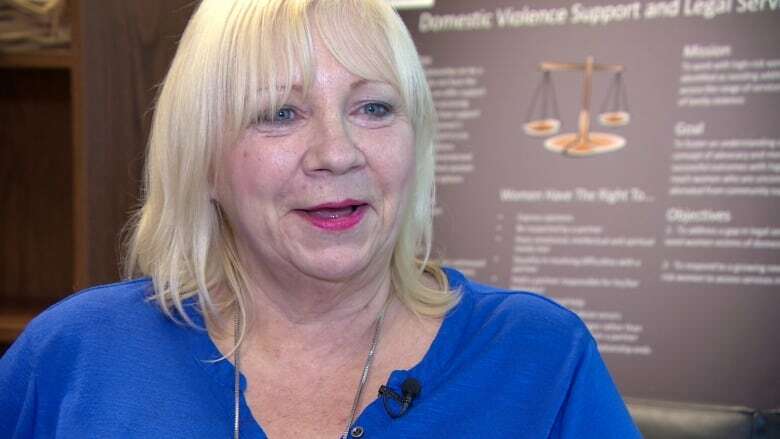 That blind spot is a fatal flaw with the province's domestic violence legislation, critics told the CBC News. "This should have been automatic," said Kim Storeshaw, director of family violence services with A Women's Place. "[Kevin Runke] should have had to turn over weapons, and the police should have had authorization to search for and seize weapons." But that rarely happens, Sheila Hillier said. "I really cannot recall seeing that as a condition," Hillier, executive director of the Interlake Women's Resource Centre, told CBC News. "I've helped women for years when they've got protection orders, but I never see this." She says it's one flaw that further illustrates the need to strengthen protection orders. Right now in Manitoba, if you need a protection order, there's less than a 50 per cent chance the courts will grant you one. Even if you are granted one, there's even less chance the person the order is against will be required to turn over his weapons. This is despite the fact that Manitoba's Domestic Violence and Stalking Act allows for weapons restrictions to be included as a condition of a protection order. The federal mandate is also clear. According to the Department of Justice, when it comes to restraining orders and orders for civil protection: "Since weapons ... are often used to intimidate and to control in domestic violence cases, swift removal is recommended." That's why Hillier said it's time the provincial act was revised to make weapons bans a mandatory part of any protection order. She's bringing the recommendation to Mackintosh this month during his review. "I know Minister Gordon Mackintosh has asked for people to give feedback on the protection orders, I know when I put my information in, that's going to be in there," Hillier said. "Absolutely, no questions asked. That's what needs to be written on there." Right now, the province is sending online questionnaires to individuals who've applied for protection orders or helped others apply for one. Mackintosh said he is also meeting with service providers like Hillier this month to further solicit their feedback.